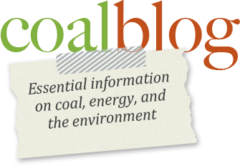 The heat is on in the global coal market. Prices of Newcastle coal are at the highest level since 2012 after surging 24 percent since mid-April to $112.05 a metric ton on Thursday as China maintains robust demand during unseasonably hot weather. Despite measures imposed by the top user to cool soaring domestic prices, international miners are on a roll after a five-year downturn that shuttered mines and cost jobs. China’s power producers have been challenged by extreme weather in 2018, from a cold snap in January to a heatwave in May, draining stockpiles. 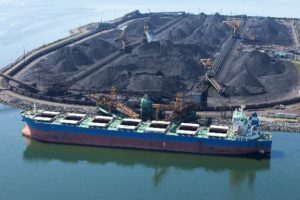 The nation has boosted coal imports by 8.2 percent to 121 million tons in the first five months this year even as policymakers imposed restrictions on some shipments. Australian cargoes bound for China jumped to an all-time high in April.